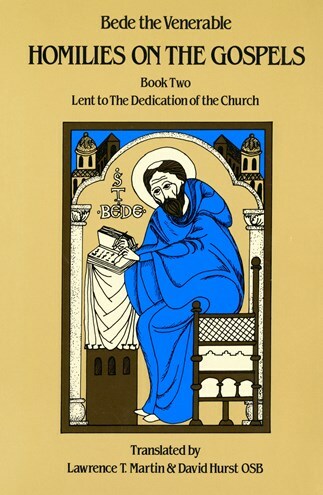 From the eighth to the fifteenth centuries, Bede's authority as a scriptural exegete was second only to that of the Doctors of the Latin Church. His influence was enormous. Yet modern readers associate this remarkable scholar-monk only with his History of the English Church and Nation and ignore the works he saw as his chief accomplishment.